Reasons to Use Injection Molding | Bridgville Plastics Inc. If you need to produce a particular part in large quantities, one of the most effective ways to do it is by utilizing injection molding. 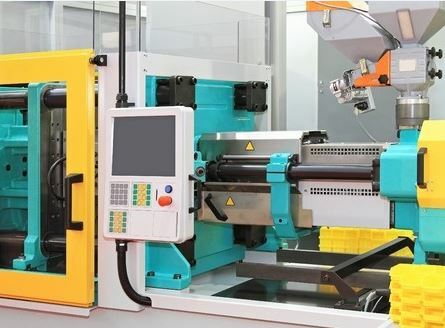 Injection molding is a manufacturing process that allows a company to create hundreds, thousands, and even millions of parts, one right after another, without a problem. Let’s examine at some of the reasons you might want to use injection molding below. You want to create parts that are consistent. When you’re manufacturing a specific part, you want to be able to replicate the production process used to make that part over and over and over again. It’s the only way to guarantee that each part looks identical to the next. Injection molding allows for this to be possible. You won’t have to worry about making a bunch of parts that look or feel different at the end when injection molding is used. You want to create parts quickly. You don’t want to have to wait months, weeks, or even days for your parts to be finished. With injection molding, you don’t have to. While particularly large orders will obviously take slightly longer than smaller ones, you can create thousands of parts in a short amount of time with injection molding. The process is simple to carry out and will help you get your hands on parts very quickly. You want to create parts without producing much waste. When you use CNC machining or other processes to create parts, there is quite a bit of waste that is created. That waste can actually drive up the cost of production for companies. With injection molding, you’ll eliminate much of the waste that would be created otherwise and save yourself money. This will be good for both your bottom line and the environment. Would you like to learn more about how injection molding could benefit your business? Call Bridgville Plastics at 269-465-6516 today to discover why so many companies are turning to it when producing parts.